Here’s a nice throwback to the break of the new decade in Western PA when Darryn Durham was a relatively unknown privateer rider, before he got a contract at Pro Circuit Kawasaki. 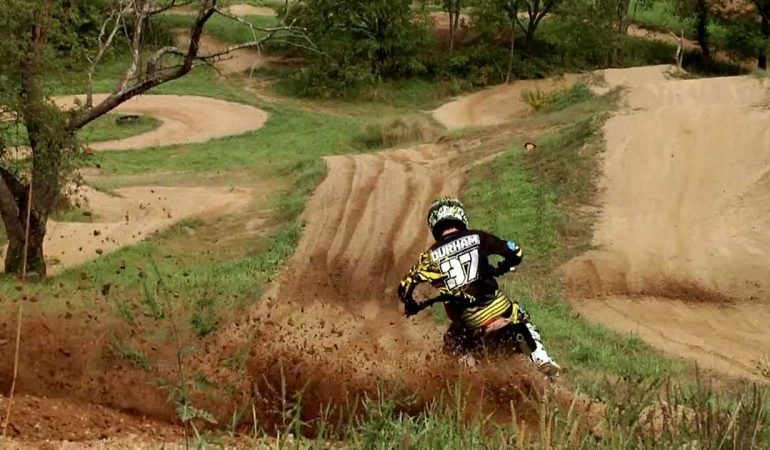 Durham takes his 125cc smoker out to his private track and lets ‘er eat – he sends some big booters, rails some berms, and holds ‘er wide open. The video doesn’t even include any music, because the only soundtrack necessary in a true motocross paradise is the sweet vibrations of the 125 on the pipe. This video is about 5 years old, but these specialized 2-stroke videos have really blown up in recent years, not unlike all the 4-stroke engines you see out on the track these days. Is A New 2017 Mercedes-AMG GT-R On The Road?